There are new Templates and Grids in the app, including Notepad options with wide and narrow rules for note taking and new storyboarding templates. Existing app design templates have been updated for Apple's newest devices, and there is a new small dot grid available. 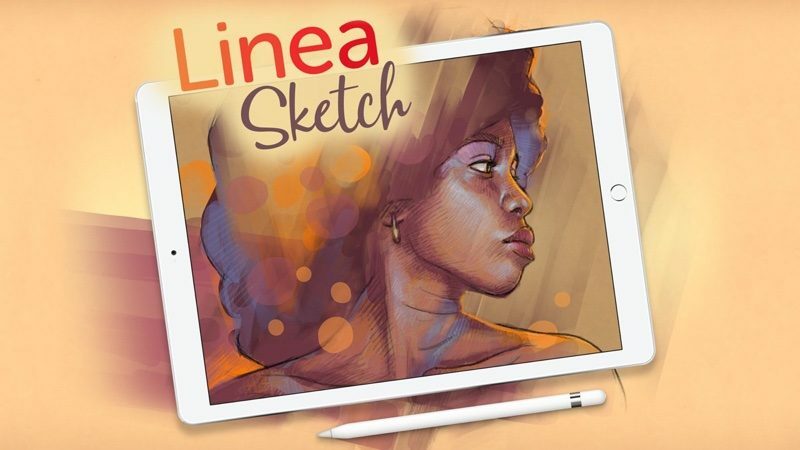 The previous version of Linea was limited to landscape mode, but the new update adds support for portrait orientation so you can draw in either landscape or portrait modes. New sketches are created using the iPad's current orientation, and all templates support the new portrait orientation. There's also a new ZipLine tool for creating straight lines and polygons, a new scissors tool for creating selections in the Layers panel, and support for new gestures. You can resize selections by dragging with the orange handles or rotate using two fingers. I dislike the pencil in Procreate, especially when you hold it at a low angle. Is Linea better? Think the pencil in Apple Notes is close to perfect would love that one as a template in a drawing app. I hear ya.... Subscribed to this thread in the hopes your question gets answered.